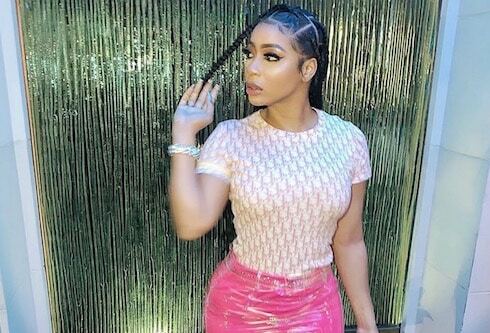 She's become one of the biggest names in the Love & Hip Hop Atlanta cast since her introduction back in Season 5 -- so why isn't Tommie on LHHATL anymore? 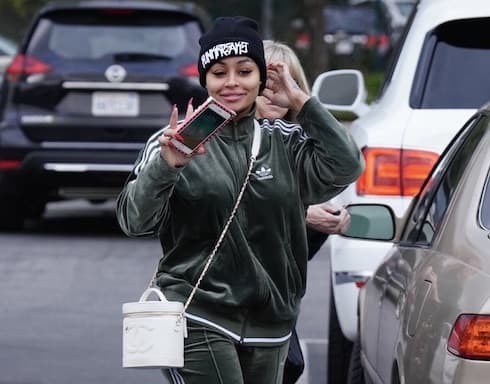 The former star's legal woes have unfortunately only worsened over the past few months, and she's now facing more than 50 years in prison on child abuse charges. Keep reading for an explanation of Tommie's personal problems, along with her latest mugshot. 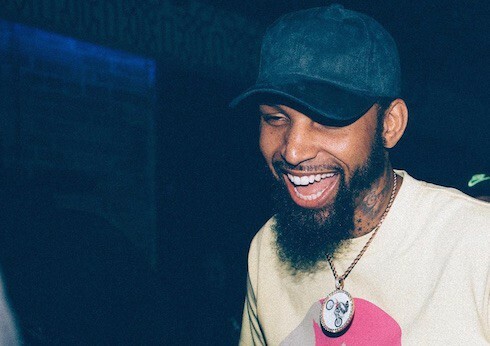 One of them may be headed for prison, the other is almost out -- but are Love & Hip Hop Atlanta co-stars Tommie and Scrapp DeLeon back together regardless? 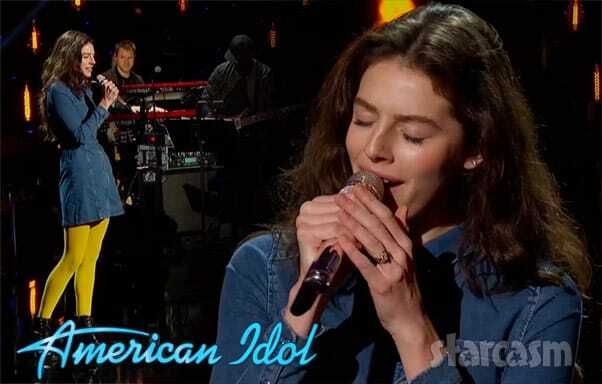 A new video of the two of them kissing passionately has rumors flying, and fans wondering whether Scrapp has been freed from prison. LHHATL star Tommie is facing the most serious legal threat of her life. Following allegations of child abuse at an unidentified minor's middle school, Tommie could be spending more time behind bars than the combined sentences of all the other Love & Hip Hop stars who've been in prison. Did Tommie quit LHHATL like she says, or was she fired? She just got arrested for the 22nd time that we know of -- but was Tommie kicked off Love & Hip Hop Atlanta, or will she get to keep her job? The controversial figure has been the subject of firing rumors before. This time, though, the seriousness of the charges means Tommie is facing a new level of scrutiny. Even by Tommie's standards, her latest arrest didn't take long. 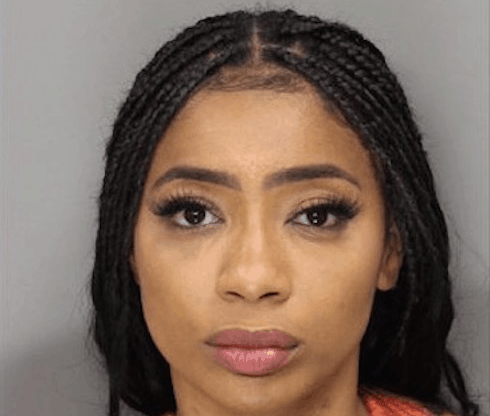 Less than 24 hours after the Love & Hip Hop Atlanta star was booked on six charges stemming from her alleged assault of a middle schooler at the child's school, Tommie was arrested again. This time, the charges include aggravated stalking, and involve trying to hide from a police officer who knew she was home at the time. 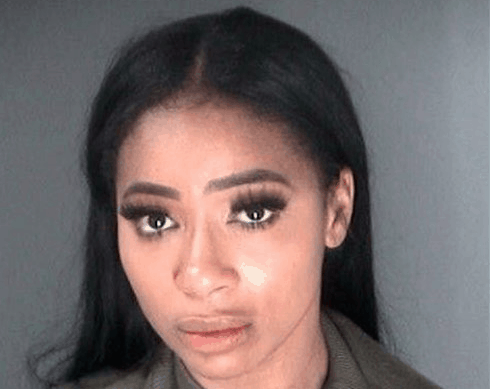 MUG SHOTS How many times has Tommie from LHHATL been arrested? 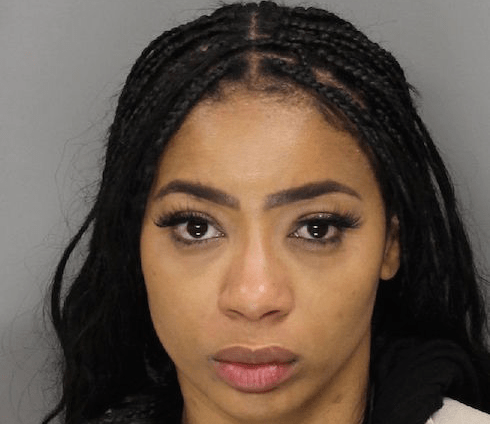 Love & Hip Hop Atlanta star Tommie recently turned herself in on charges stemming from her 2016 DUI. 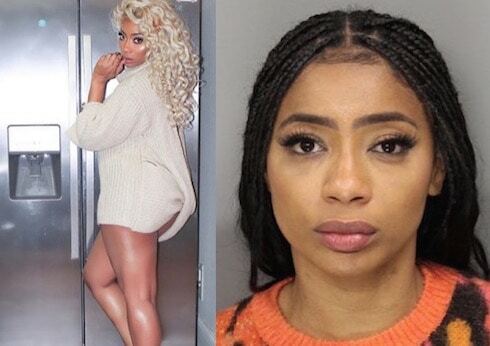 Unfortunately, the woman has a long and complicated criminal history -- so how many times has Tommie from LHHATL been arrested? 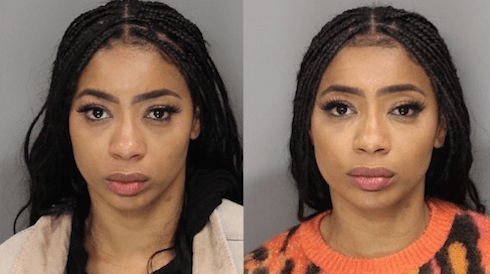 Read on for our full breakdown, plus mug shots for almost all of Tommie's arrests.